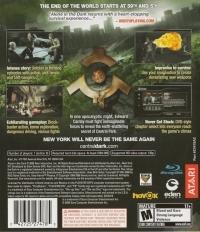 In one apocalyptic night, Edward Carnby must fight unimaginable forces to reveal the earth-shattering secret of Central Park. This is a list of VGCollect users who have Alone in the Dark: Inferno in their Collection. This is a list of VGCollect users who have Alone in the Dark: Inferno in their Sell List. 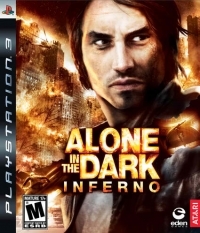 This is a list of VGCollect users who have Alone in the Dark: Inferno in their Wish List.